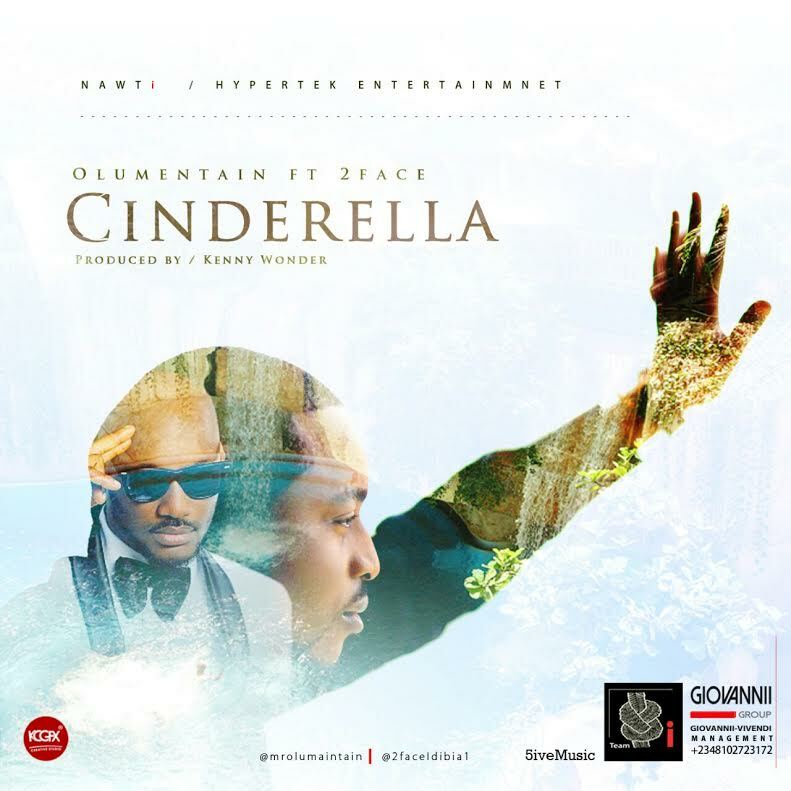 Veteran musician and hitmaker, Olu Maintain, releases his first single in a year titled “Cinderella“. The highlife tune, featuring 2face Idibia, takes us down memory lane with some classic samples including Sir Victor Uwaifo’s “Guitar Boy” and Eddie Quansa by the Peacock’s Guitar Band. 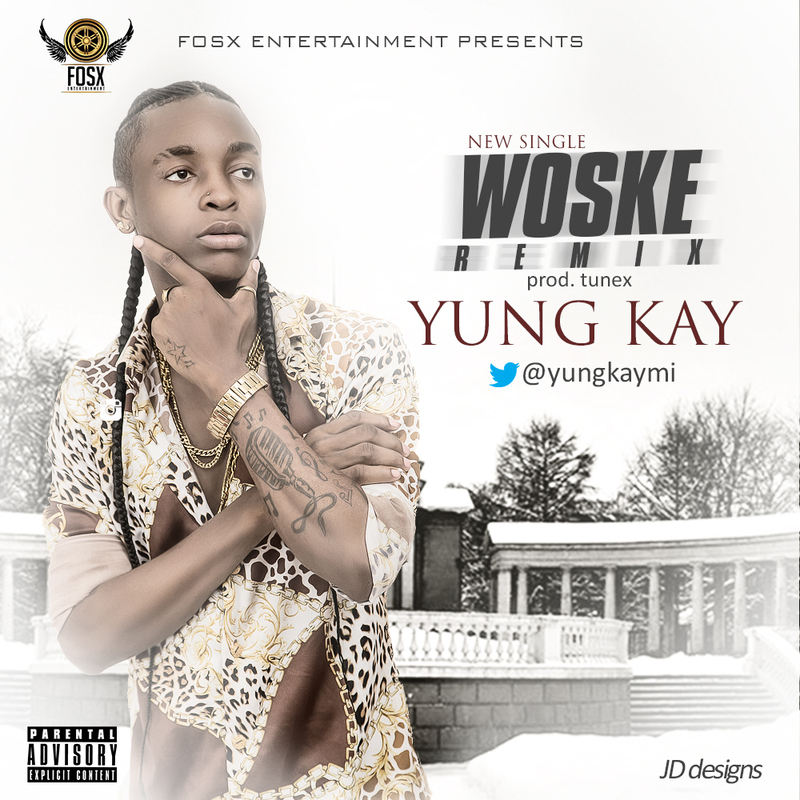 Fosx Entertainment act YunG Kay drops ‘Woske‘, the (Remix), produced by Tunex. Nicki Minaj shared these sultry photos of her banging body on her page.